Ragi or finger millet is a healthy millet which has more calcium helps in strengthening the bone. It also helps in weight loss & controlling diabetes. 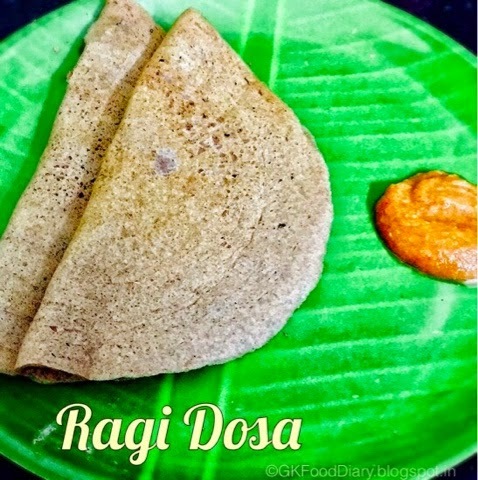 This fermented ragi dosa is a healthy way to include this millet into our diet. 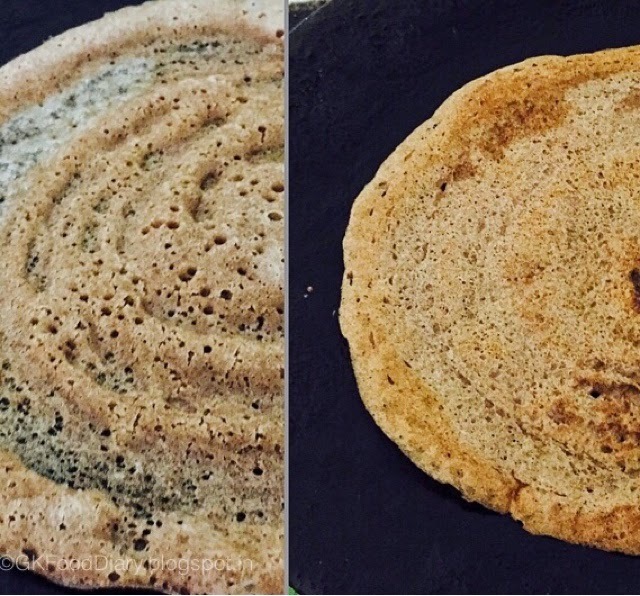 I like the fermented version for millet dosa rather than instant dosa because the fermented dosa is soft, tasty and healthy too. 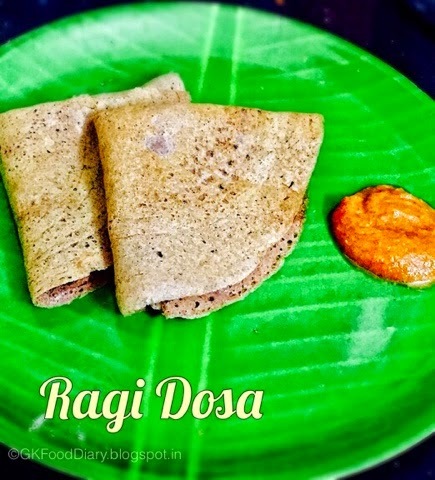 This ragi dosa recipe is from Amma’s kitchen, and she makes it at least once in two weeks. She used to soak the urad dal in the evening and grind the batter in mixie before bed. Next day for breakfast we used to have this dosa with small onion chutney, the best combination. Let’s see the recipe. Soak urad dal in water for at least 3 hours. After 3 hours, grind the urad dal in a blender by adding water little by little till fluffy and bubbles appear. It took approximately 1 cup of water to grind. Transfer the grinned batter to a vessel. 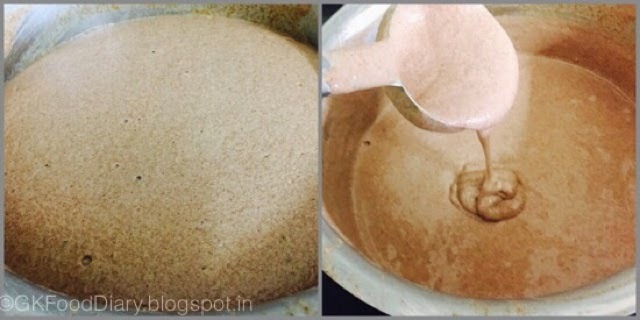 Measure 2 cups of ragi flour and add it to urad dal batter along with salt. 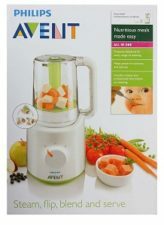 Mix it well with your hand. Let the batter ferment for at least 8 hours or overnight. The batter would be raised well in the morning as shown in the picture, and the consistency of the batter will be like our regular Idli dosa batter. Add little water before making dosa's if it is too thick. Heat a dosa tawa, add a ladle of batter to it and spread it thin or thick as per your preference. Cook until brown for three minutes and flip the dosa. Cook for another two minutes and remove from tawa. Repeat the same process for the remaining batter. 1. Soak urad dal in water for at least 3 hours. After 3 hours, grind the urad dal in a blender by adding water little by little till fluffy and bubbles appear. It took approximately 1 cup of water to grind. Transfer the grinned batter to a vessel. Measure 2 cups of ragi flour and add it to urad dal batter along with salt. Mix it well with your hand. Let the batter ferment for at least 8 hours or overnight. 2. 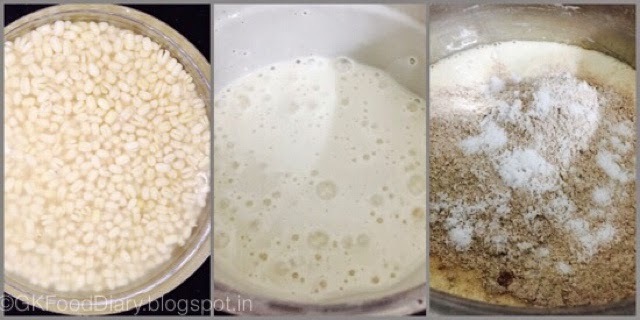 The batter would be raised well in the morning as shown in the picture, and the consistency of the batter will be like our regular Idli dosa batter. Add little water before making dosa’s if it is too thick. 1. Heat a dosa tawa, add a ladle of batter to it and spread it thin or thick as per your preference. Cook until brown for three minutes and flip the dosa. Cook for another two minutes and remove from tawa. Repeat the same process for the remaining batter. The healthy and tasty breakfast is ready! Serve with side dish of your choice. Refrigerate the leftover batter and use within two days. You can grind the same in the grinder. 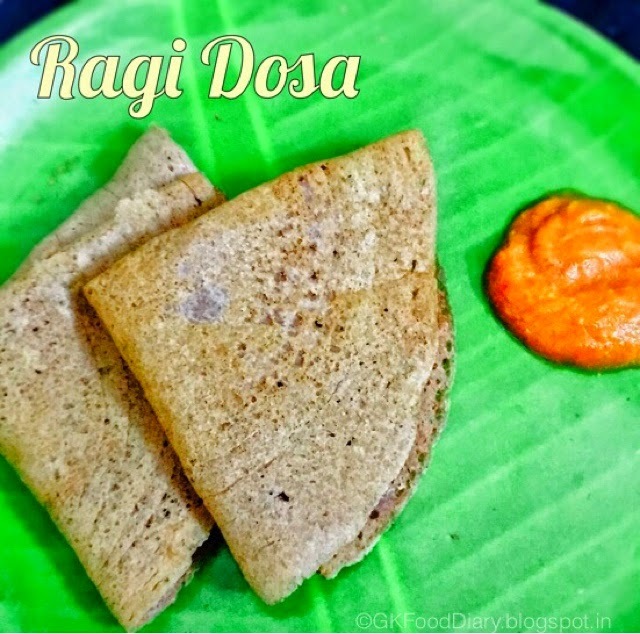 Can I use sprouted ragi flour!? It didn't ferment for me…I did the same…can I offer it to my 9.5months baby! ?